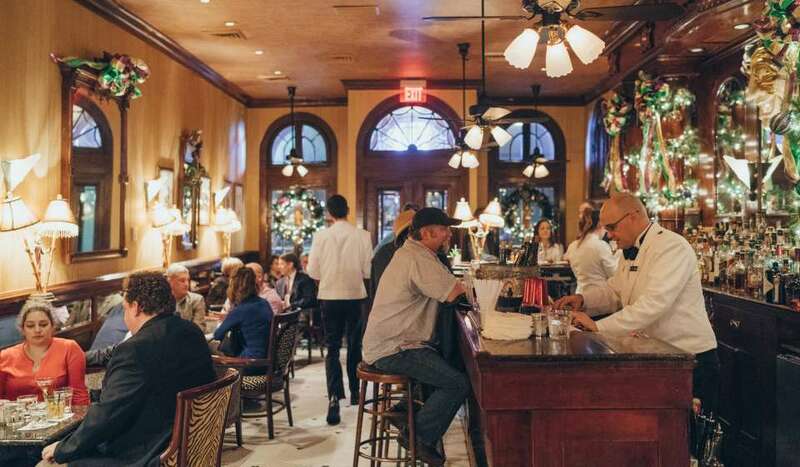 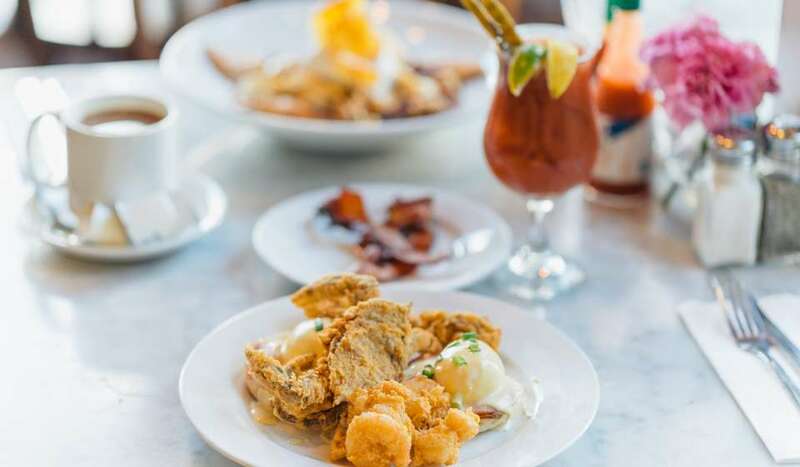 WHO/WHAT: 2016 marks the 160th Anniversary of Tujague&apos;s, New Orleans&apos; second oldest dining institution, the birthplace of brunch and home to the oldest stand-up bar in America. 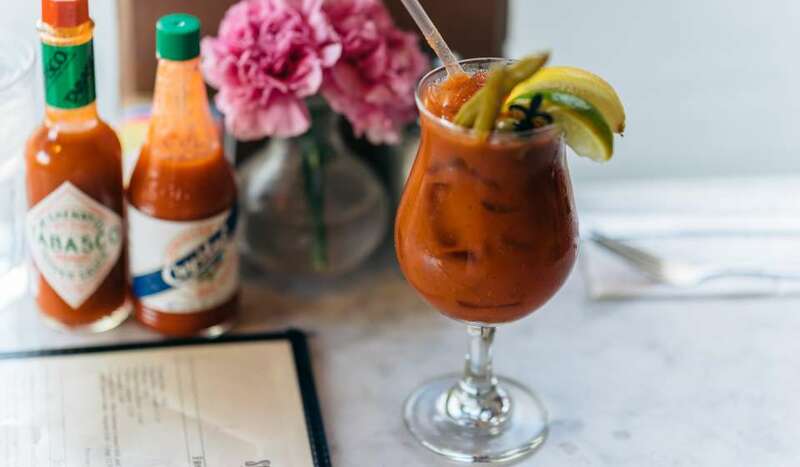 In honor of this incredible milestone, culinary historian and author of Tujague&apos;s Cookbook, Poppy Tooker, will join Kathie Lee and Hoda on NBC&apos;s TODAY show&apos;s 10 o&apos;clock hour. 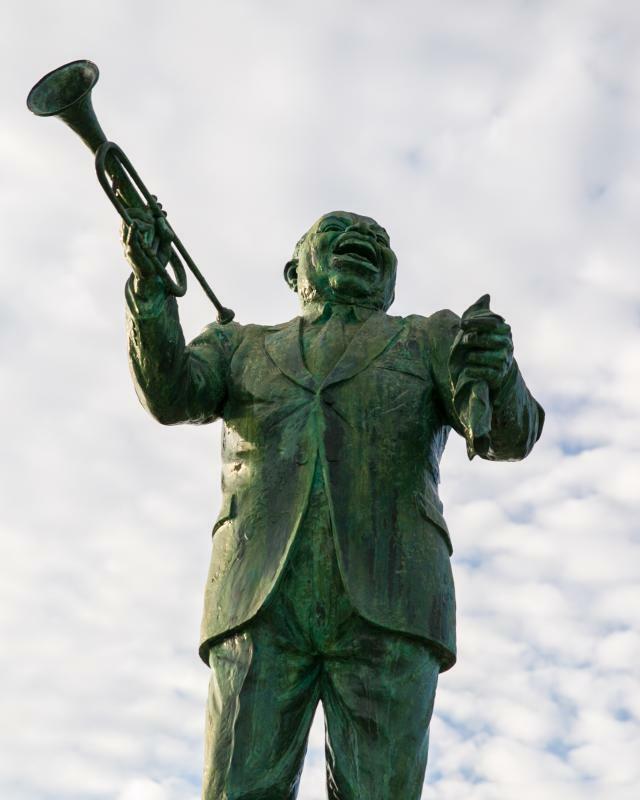 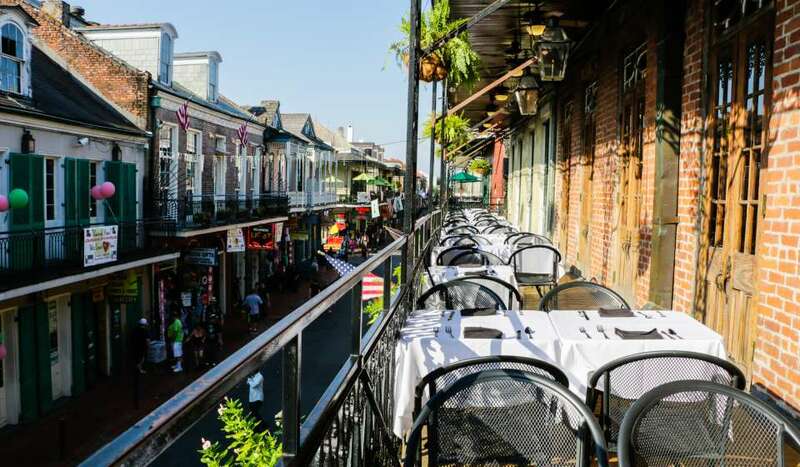 In addition to regaling viewers with Tujague&apos;s lore, Tooker will prepare the restaurant&apos;s famed Creole Gumbo on-air.